There’s no Tourist attraction in Brazil as well as around the earth is more animated and interesting than Rio de Janeiro. Located in southeastern of Brazil, Rio de Janeiro is the most visited city in South America because it has mountains, landmarks, beaches and very famous Carnival festival. Rio de Janeiro is located in one of the largest ports in the world surrounded by the natural attractions include the Sugarloaf and Corcovado mountain and the famous beaches such as Copacabana and Ipanema. 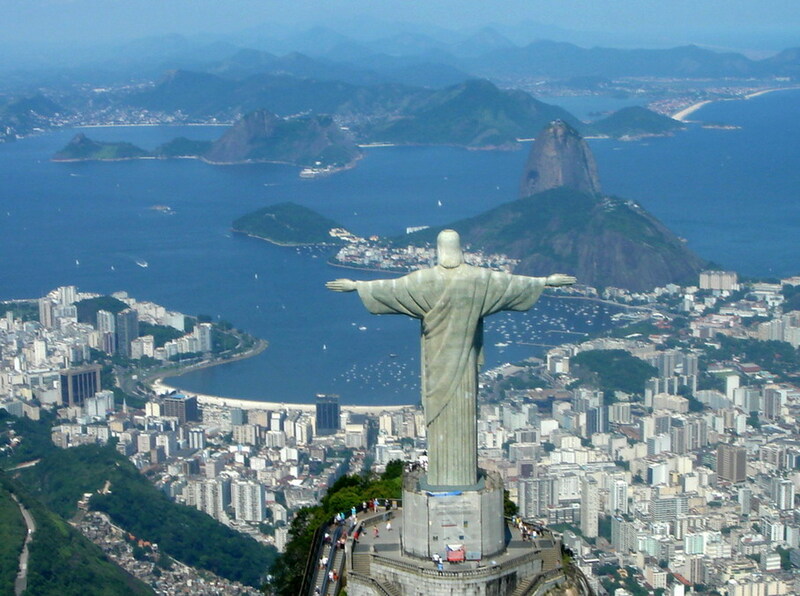 Iconic landmark in this city is a huge statue of Christ at the top of Corcovado mountain. Rio de Janeiro is a famous travel destination when you travel to Brazil. Iguazu Falls is one of the most amazing natural wonders in the world. 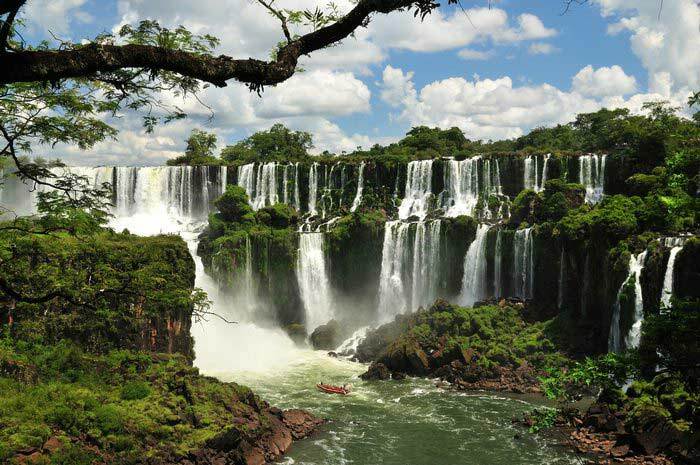 Iguazu Falls is a series of magnificent waterfalls located in the Iguazu River, straddling the border between Brazil and Argentina. This waterfall has its own beauty and be a stunning spectacle, yet the beauty of Iguazu Falls is more beautiful since the surrounding dense forests full of exotic wildlife. Gate to the waterfalls on the Brazilian side called Foz do Iguacu, which is a big city and is safe enough to be visited in the Brazilian standards. Sao Paulo is not only predicated as the largest city in Brazil, but also one of the largest in the world by population. 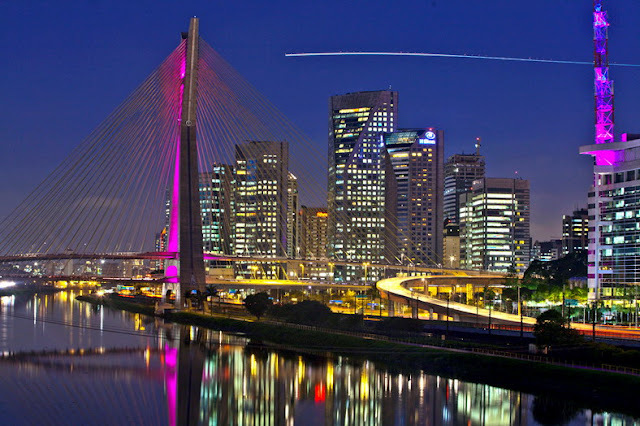 Located in southeastern Brazil, Sao Paulo is known for skyscrapers, the chefs cooking skills and a strong cultural scene. Although there have been many buildings in Sao Paulo, the city is also home to a large number of public parks and even parts of the Atlantic rain forest. 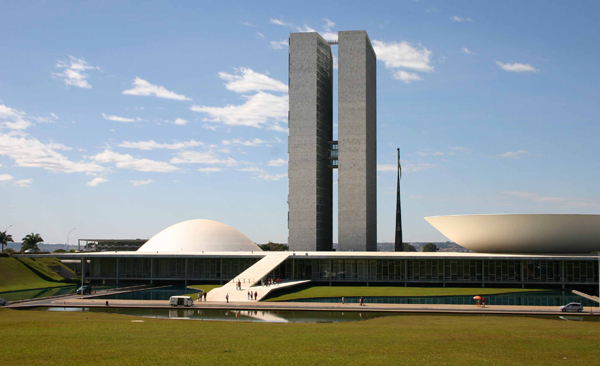 Located in the Brazilian Highlands, Brasilia was named in 1960 as the capital of Brazil. Former Brazilian President Juscelino Kubitschek ordered the city to be planned and developed into what is called by some as a utopia. Brasilia city's modern infrastructure is designed in the form of a plane in which each part that serves as a different county such as government, commercial, housing and culture. Fortaleza has a very beautiful beach as well as a dynamic shopping and cultural activities; all of it makes Fortaleza is worthy of being one of the popular places to visit Brazil. 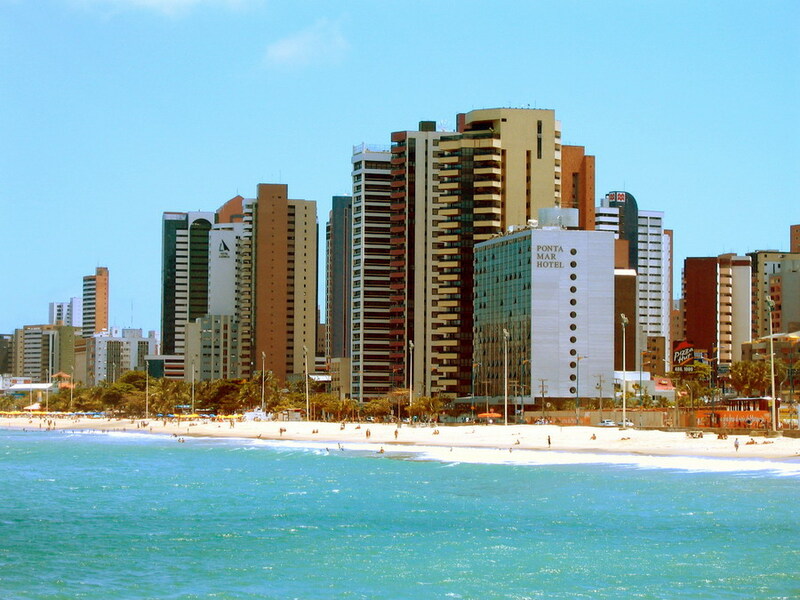 Fortaleza is the capital of the state of Ceará in Brazil's northeast coast; Fortaleza is also the fifth largest city in Brazil. Fortaleza serves as a means for visitors to really enjoy the spectacular beaches, rolling sand dunes and beautiful fisherman village either above or below the coast of Ceará. 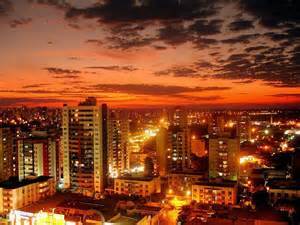 Cuiaba is one of the beautiful cities in Brazil which consisted of two twin cities, namely Old Cuiaba and Varzea Grande. The town has three different natural environments. The first one is a savanna environment, and then the Pantanal (the largest swamp in the world) and the most famous one is the Amazon rain forest. Here you can also get the typical and tasty Brazilian food namely pantaneiro river fish. A city had become one of the places in World cup event in 2014, precisely at the Arena de Amozonia stadium. 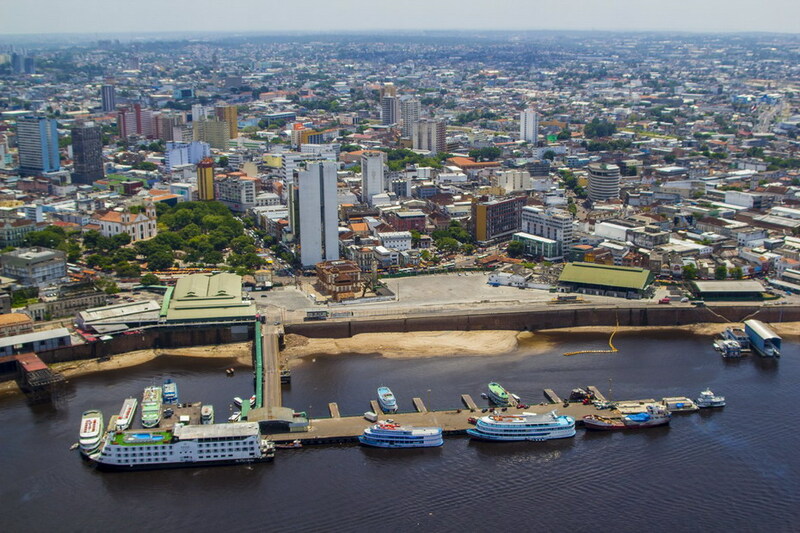 In addition, the uniqueness of this city is the city located in the middle of the world-renowned tropical forests, Amazon. Therefore, for those who like to explore the Amazon forest, you will get attractive tour packages and as a cover, you will get to enjoy the typical food of the Amazon rain forest. Paraty is another typical Brazilian nature which you can find in this city. In this city, there are attractions such as tropical forests, waterfalls, emerald sea and coastal mountains. 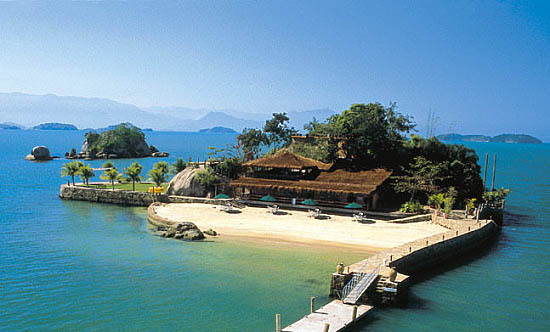 Paraty is an attraction which is situated along the Green Coast of Brazil. Paraty is also pronounced Paraty, is a beautiful city which is a former Portuguese colony that was founded on the shores of Ilha Grande Bay. For those of you who do not have time to visit Venice in Italy, you can visit this place. The city is dubbed the "Venice of Brazil" because it has many rivers and bridges. Recife is the capital city of the state of Pernambuco da, one of the largest and most important cities on the northeast coast of Brazil. It is located in the middle of a tropical forest and surrounded by islands and rivers. This city is also a popular tourist destination because of the scenery, the historic old town, beaches and vibrant culture. 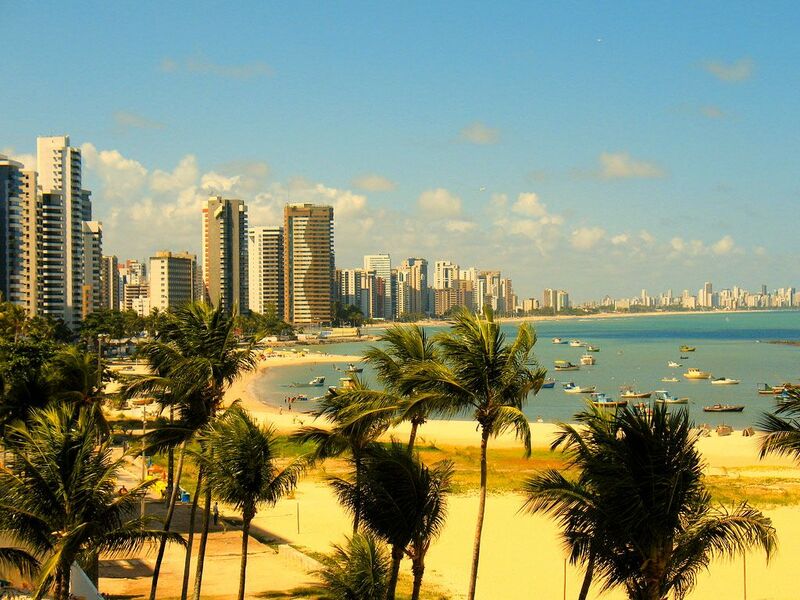 Recife can be considered as one of the favorite places to visit when travel to Brazil. Olinda offers you something different than other tourist attractions. City of Olinda is a colonial city in Brazil, which is still very well preserved and maintained continuity. 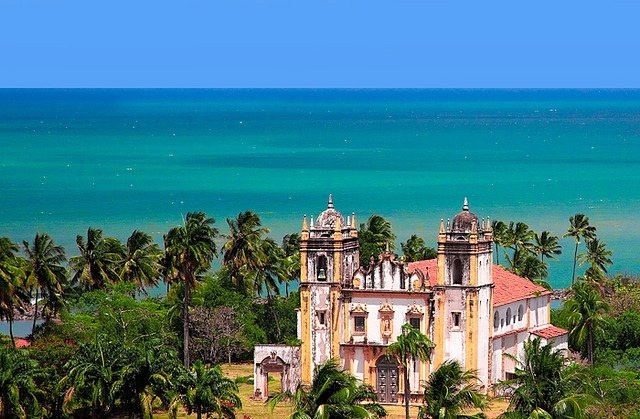 Olinda is located at the Atlantic Coast in the northeast state of Pernambuco, Brazil. Perched on a beautiful hilltop and surrounded by trees, Olinda historic city center is a treasure trove for you who love history. Here there is a colonial church, old colorful houses, restaurants, museums and studios.